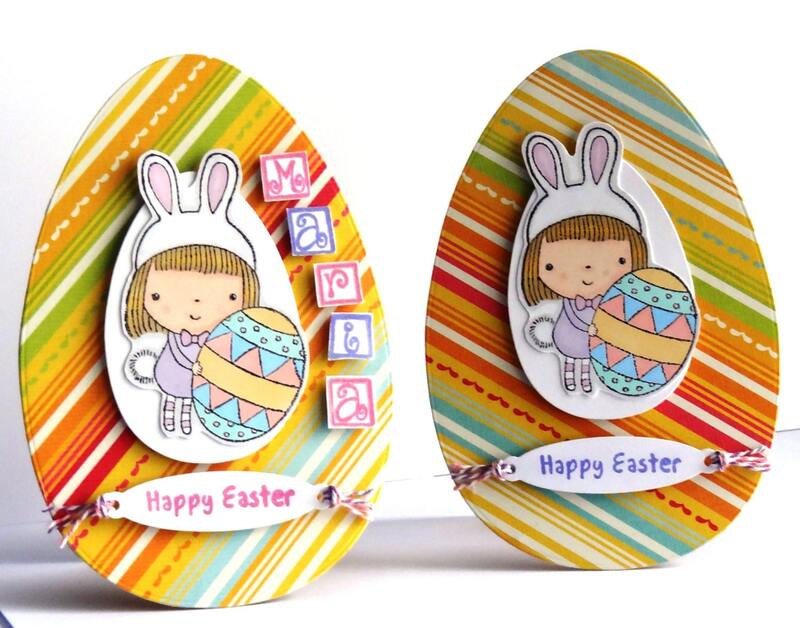 Card base has been die cut into an Easter Egg shape from quality Kraft cardstock. Image has been 3D dimensionally attached to the front. Folksy :: Buy "Easter Bunny Basket - Cute Greetings Card"